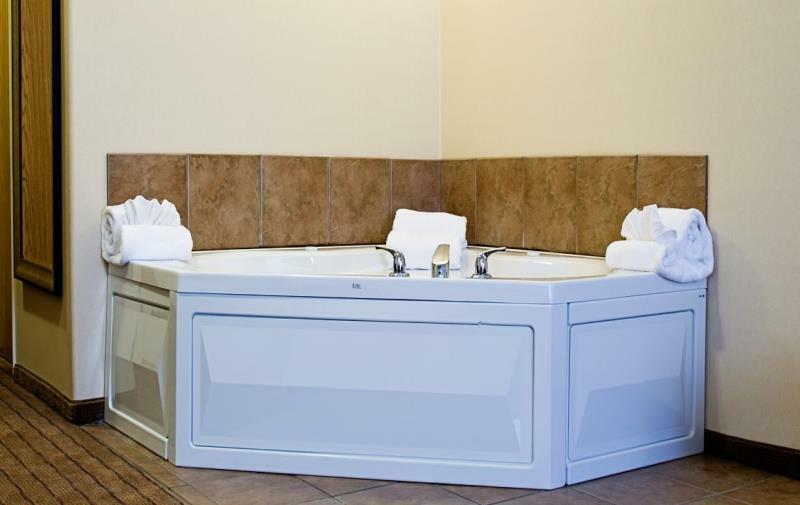 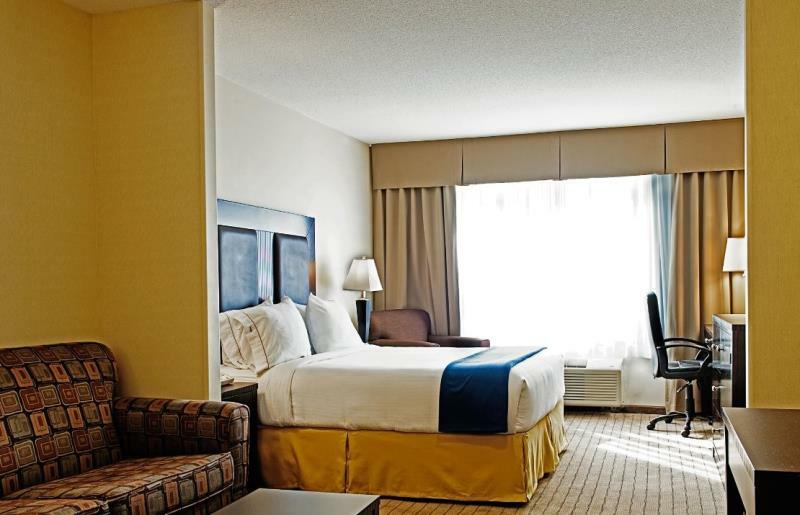 At Holiday Inn Express & Suites, you are more than just a room number. 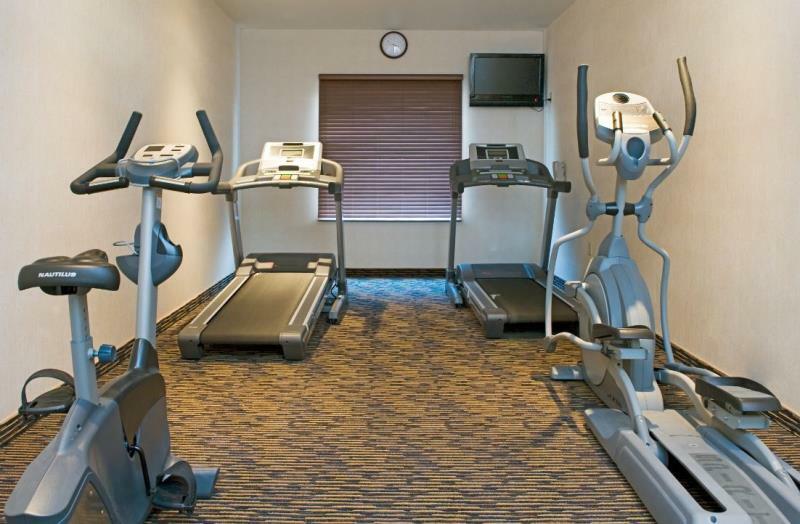 You are our guest and we promise to treat you accordingly. 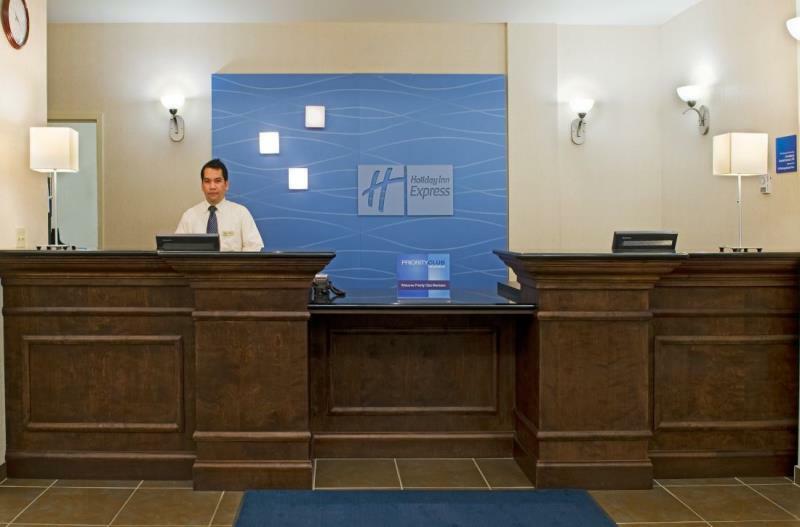 We provide friendly, welcoming service from the moment you step through the door until the moment you leave. 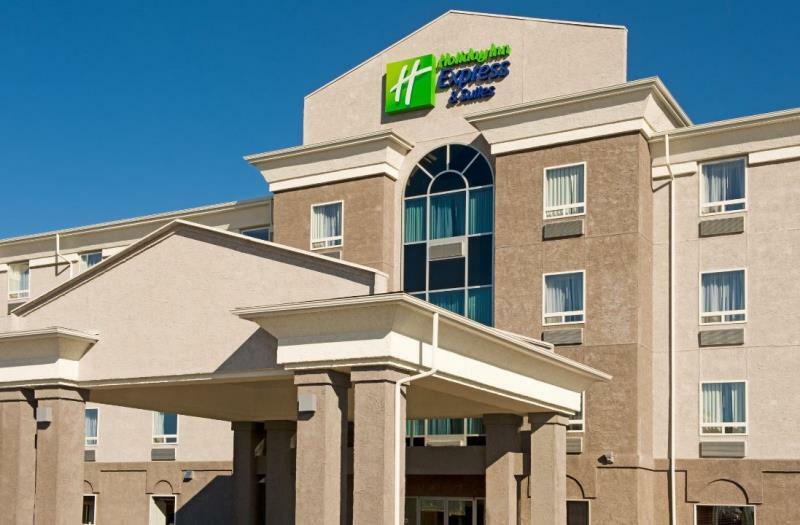 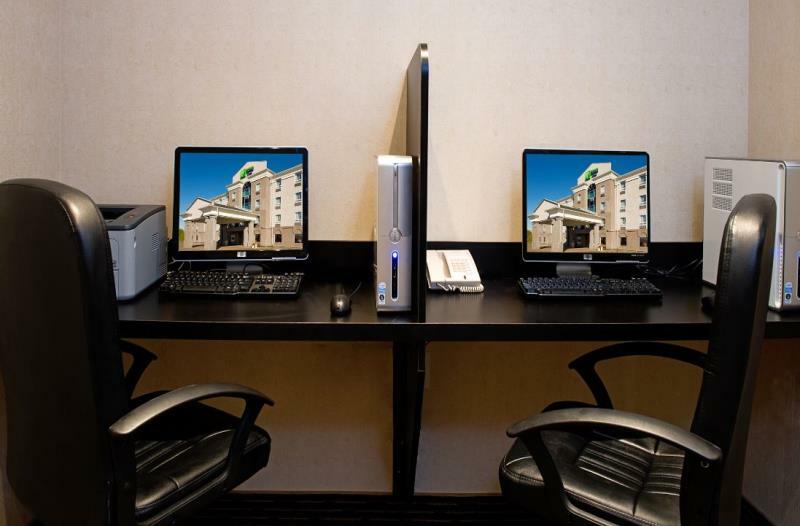 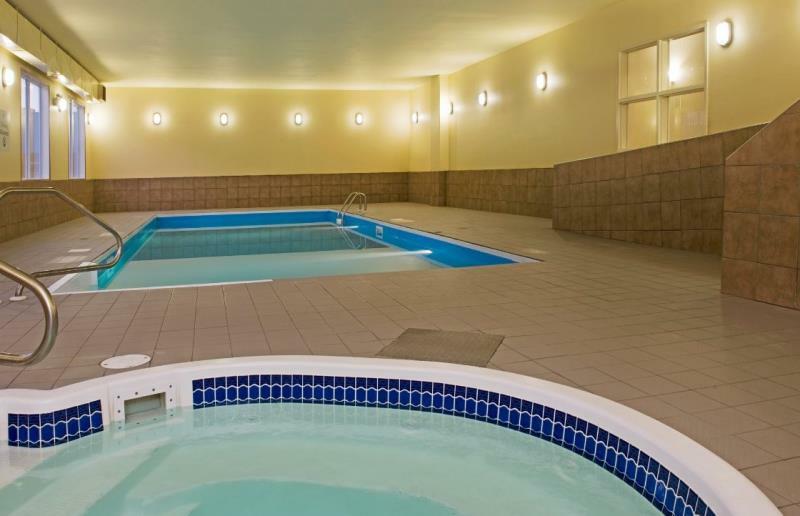 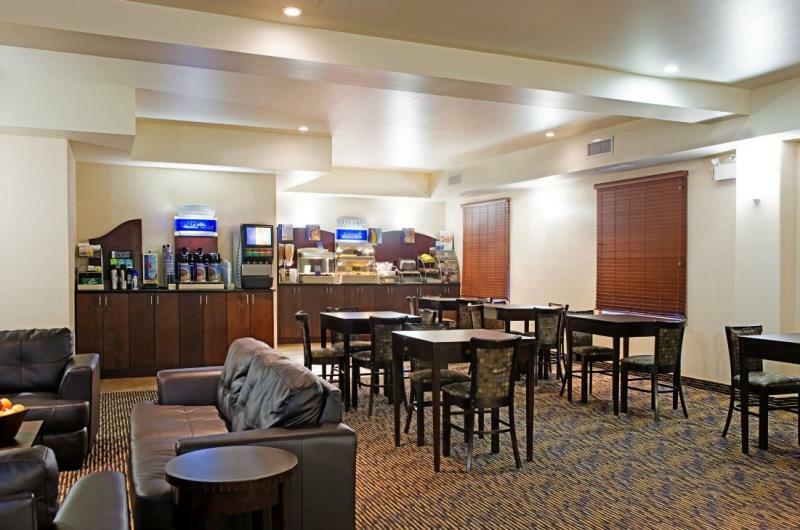 Holiday Inn Express & Suites located in Prince Albert is your home away from home. 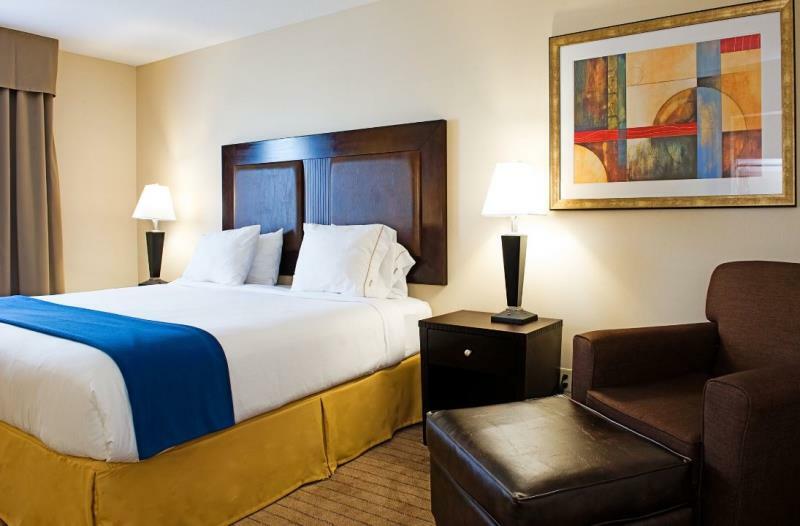 We want to make sure your stay with us is as easy and uncomplicated as possible. 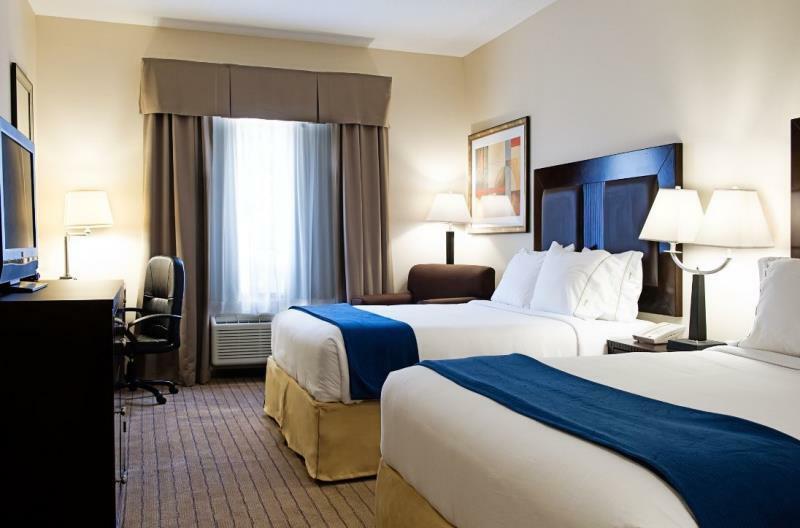 We are a brand new hotel with 75 rooms conveniently located on 2nd Ave close to shopping and the Casino.